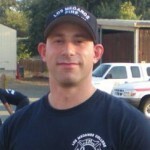 Josh Sanders is a Firefighter/Paramedic with the Chula Vista Fire Department, where he was hired in 2004. 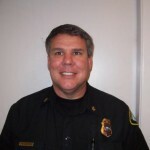 He is currently assigned to an OES Type I Heavy Rescue and has been involved with the CVFD rescue program since it’s inception in the spring of 2006. 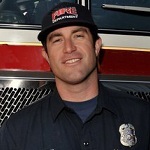 Josh is a California state registered rescue instructor in several disciplines and is a member of the teaching cadre at the CVFD training facility. He is a TAC officer at the Palomar Fire Academy, and also serves as the Chula Vista Firefighter Foundation President, a 501(c)3 non-profit. He graduated from San Diego State in 2000 with a B.A. 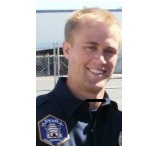 in Public Administration, and in 2004 graduated from both the Palomar College Paramedic Program and Fire Academy. 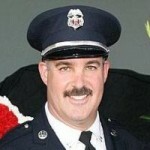 He is the CEO & Founder of http://firefightermedic.com, which he launched in 2010 as a way of giving back to the Fire and EMS community. This free resource provides info about local schools, career advice and job postings. Please Help me Welcome our new FCBlog team member Josh Sanders. This is a re-print of Josh’s bio page for your review. Posted in Secrets to Success | Comments Off on Welcome Josh.